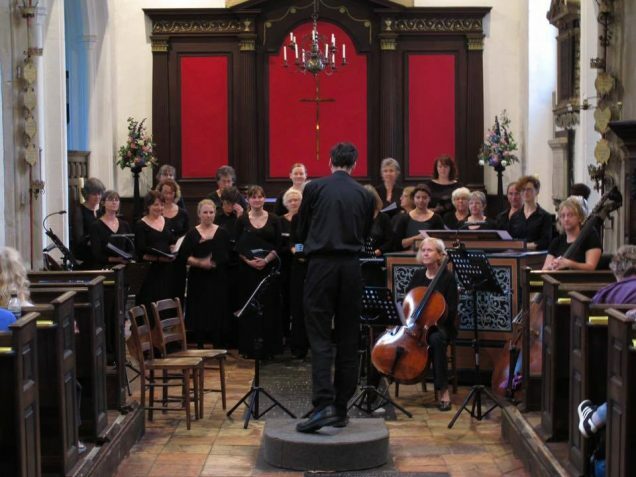 Libricini is an upper-voice chamber choir based in Norwich, UK. They perform a wide variety of music, much of it very challenging, and rehearse intensively for just two days before each performance. I was fortunate enough to direct the group from 2009 until I moved jobs and cities in 2016. In those seven years, we commissioned and premiered several new works, and undertook exciting creative projects such as an authentic historical performance of Vivaldi’s Gloria in its original all-female scoring.